Accurately identifying and verifying complex corporate hierarchies and beneficial owners has become a significant regulatory burden for financial institutions globally. 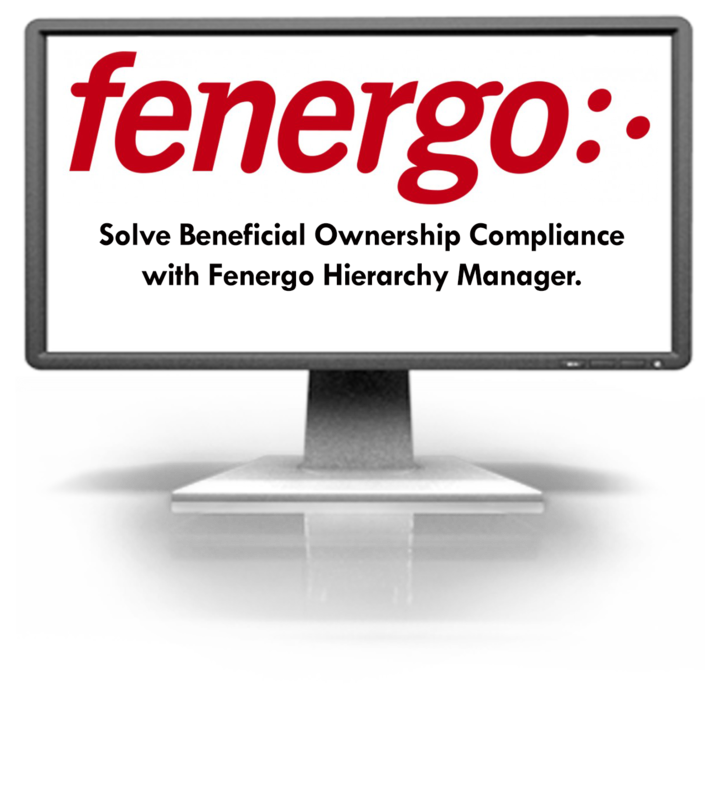 Join our industry and regulatory experts to explore the beneficial ownership landscape and discover how financial institutions can empower their compliance teams to easily identify high-risk relationships with Fenergo’s innovative risk visualization solution. Rachel is a specialist in the area of AML, KYC and CTF. She has over 10 years’ experience in the financial services industry with a strong background in regulatory compliance. 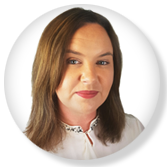 Rachel completed the Association of Chartered Certified Accountants (ACCA) exams and holds professional designations including Licentiate of the Association of Compliance Officers in Ireland (LCOI) and Certified Financial Crime Prevention Practitioner (CFCPP). 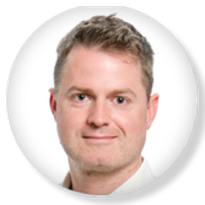 Karl joined Fenergo in 2017 as the Head of Innovation and is responsible for the development of innovative technology solutions that drive business value. Prior to Fenergo, he spent over 4 years with Citi Bank as VP of Technology. 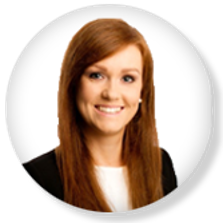 Jenna has been with Fenergo since August 2015 as part of the Client Solution team. Jenna works directly with many of Fenergo’s clients to showcase how Fenergo can meet the needs and requirements of multiple banking segments.